The only most anticipated upcoming event. 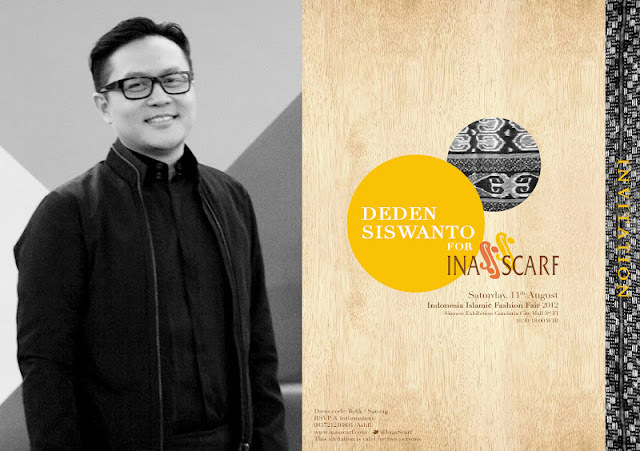 and there will be lots of artist and performances. 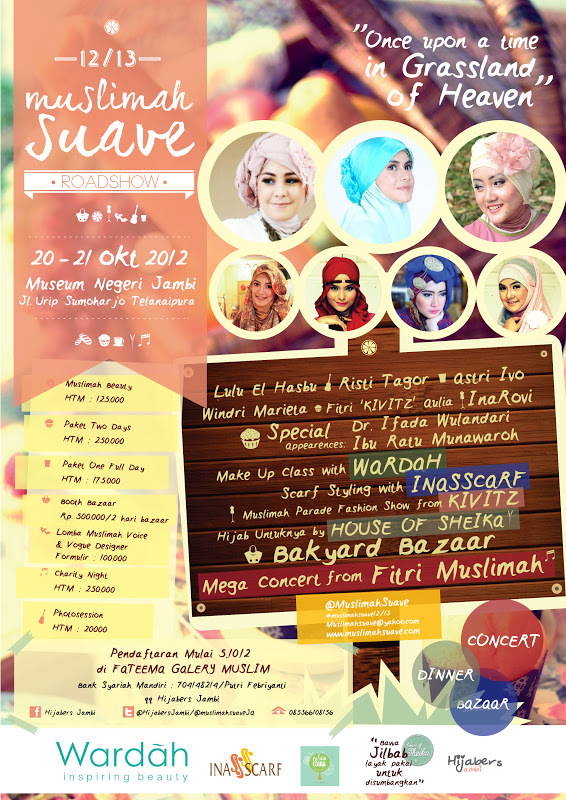 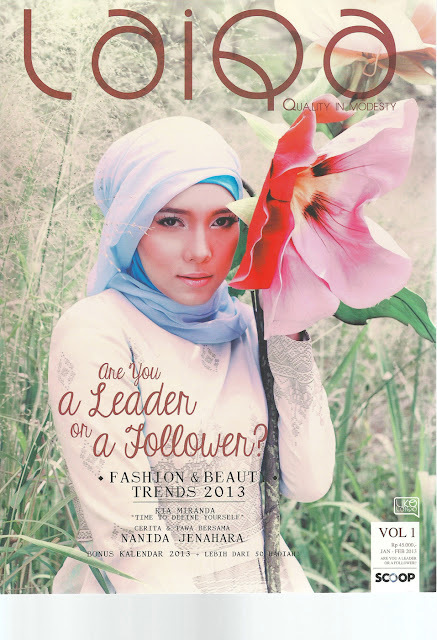 stay tuned by following @MuslimahSuave they give freebies and ticket info, cool. and be part of the Scarfestive moments! 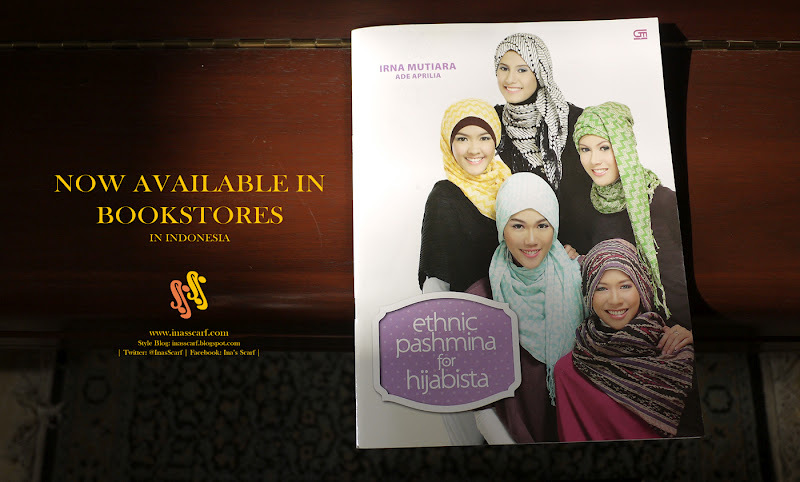 Ina's Scarf has always be the pioneer of ethnic theme scarves, we're so proud of our Indonesian culture and heritage from our ancestors, this book will probably last till decades, we can't let you miss the opportunity to have it. 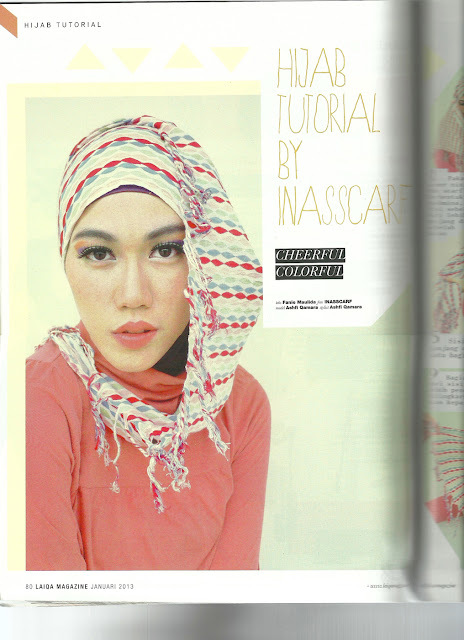 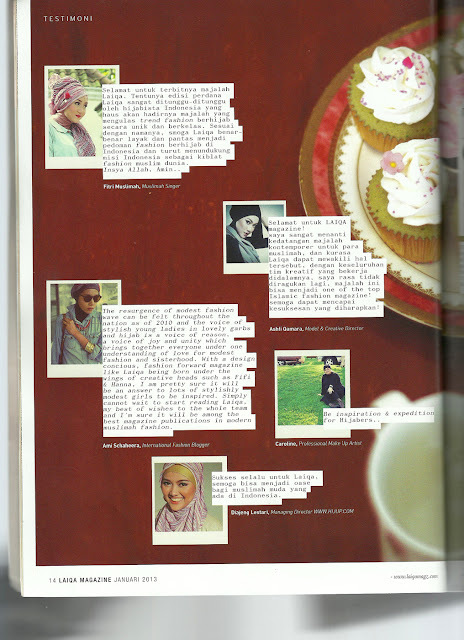 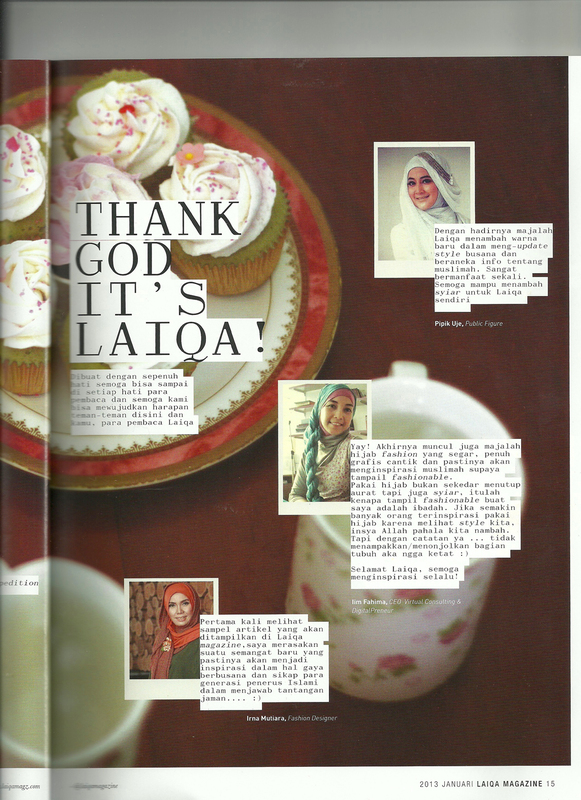 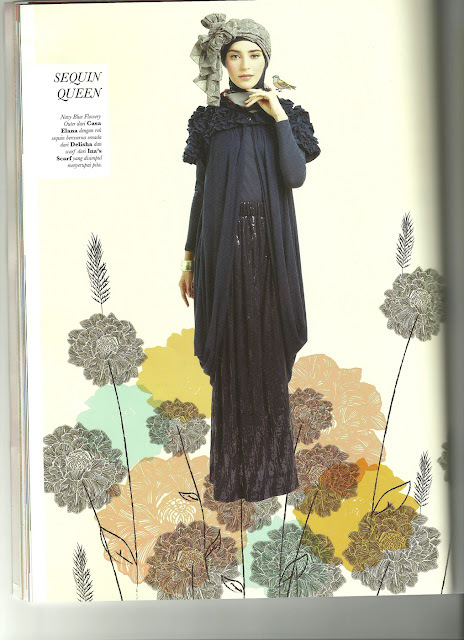 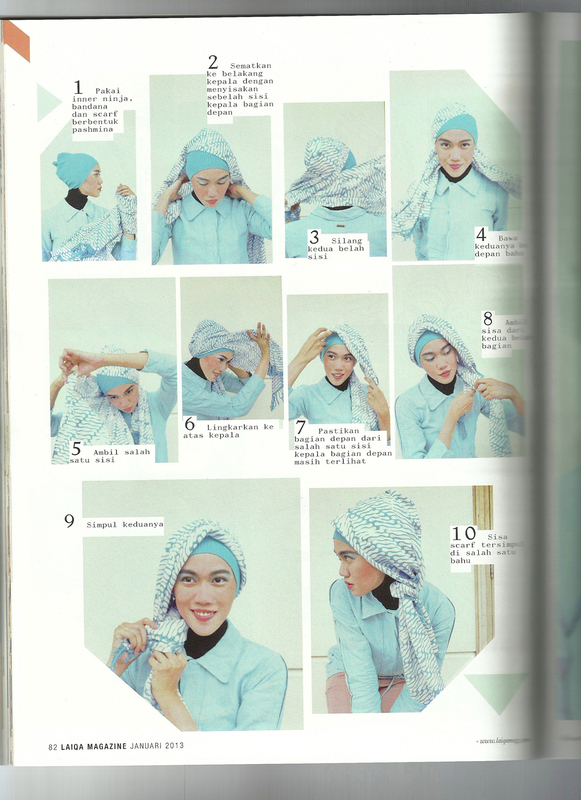 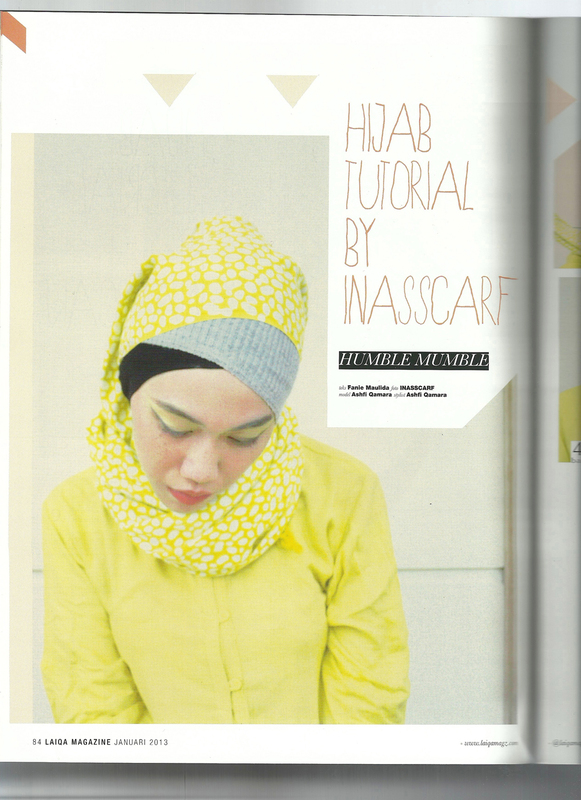 We gave you insight of simple daily styles created by Ina's Scarf team itself. 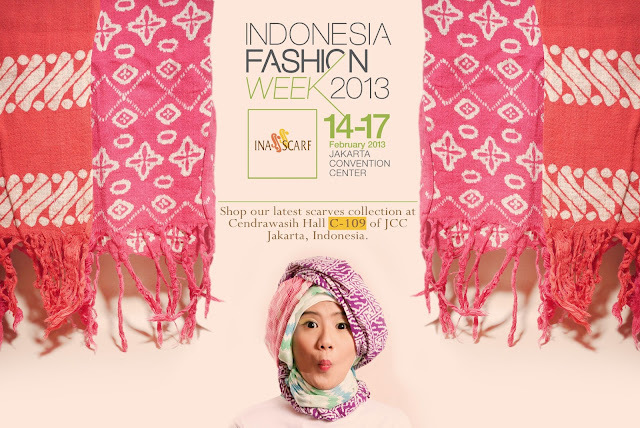 as Skenoo Exhibition Hall, Gandaria City Mall 3rd Fl.